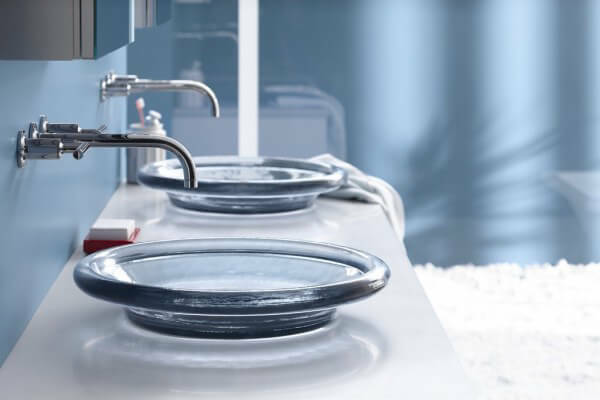 Visit our showroom for top of the line Kohler products. 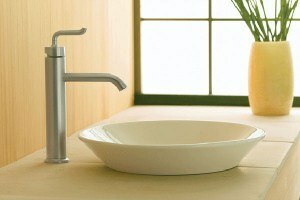 Bathroom – Kohler manufactures sink faucets, toilets, bathroom sinks, shower heads and tub faucets. 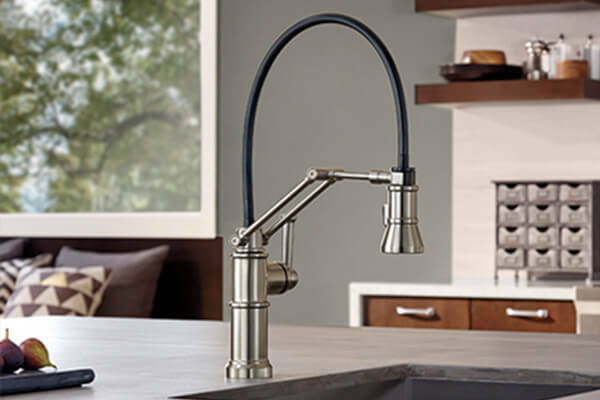 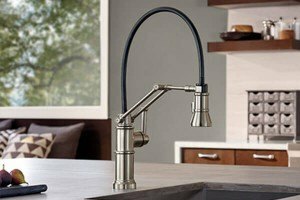 Kitchen – Kohler has kitchen faucets, kitchen sinks, bar sinks, utility sinks. 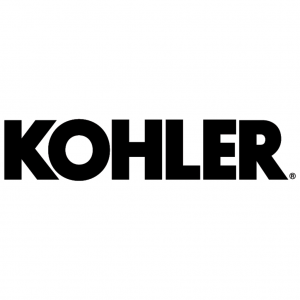 Kohler also manufactures thousands of toilets and faucet parts.